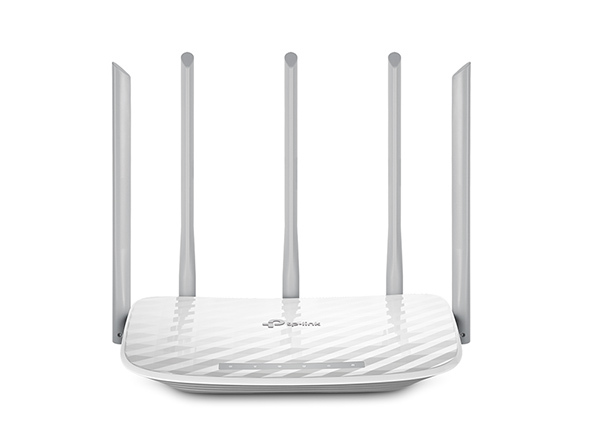 The Archer C60 provides you with simultaneous dual band Wi-Fi connections. 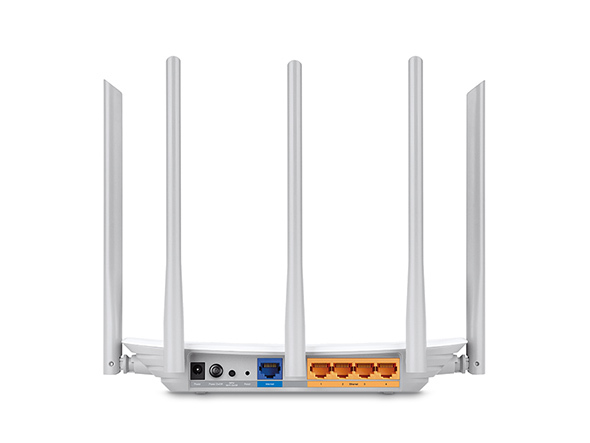 2.4GHz band: 3×3 MIMO creates fast and stable Wi-Fi at speeds of 450Mbps, making it perfect for daily applications like sending emails, browsing the web or listening to music. 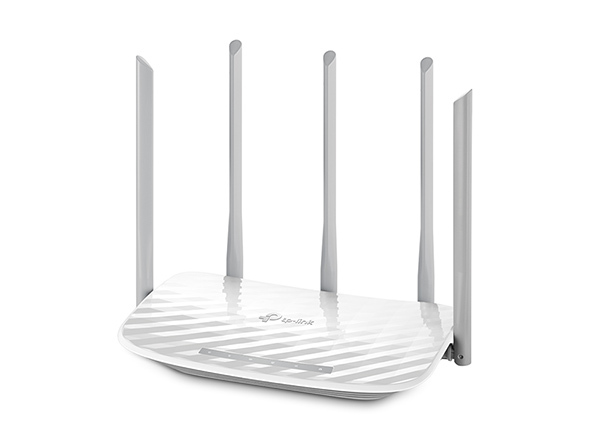 5GHz band: Provides up to 867Mbps Wi-Fi for latency-sensitive entertainment so you can stream HD video, play online games and hold video chats all at the same time, without delay.